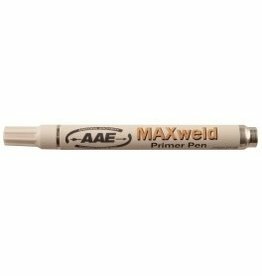 AAE's MAXweld Primer Pen creates an amazing "Weld" between any Max material vane and the archers chosen arrow. 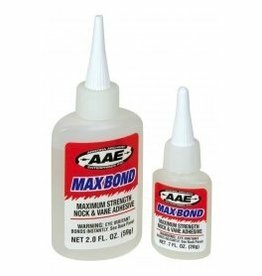 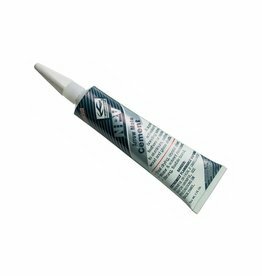 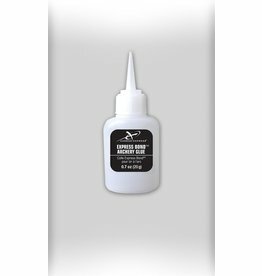 Apply to the base of you Max vane with Max Bond glue. 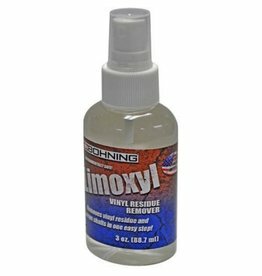 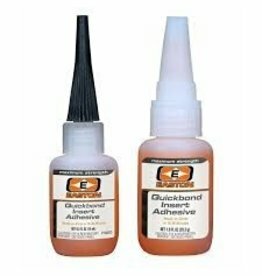 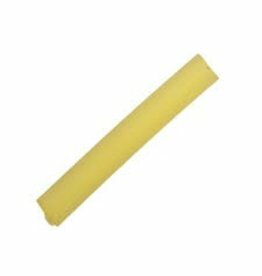 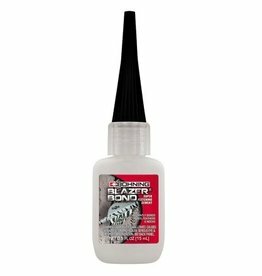 • Removes wrap residue and preps the shaft for fletching in one easy step! 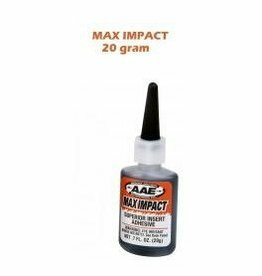 Gateway's G 1 Glue 1oz bottle. 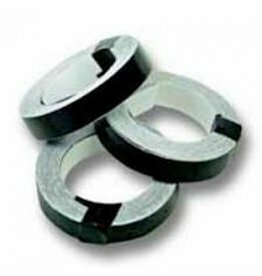 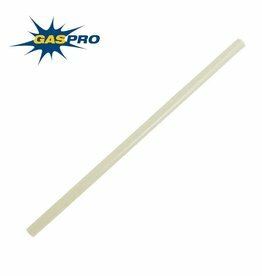 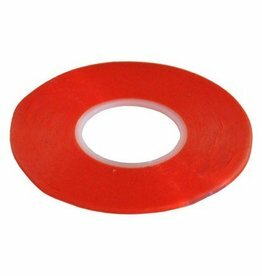 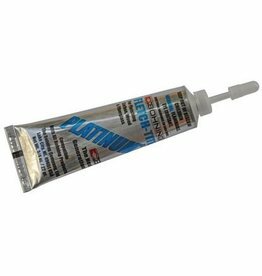 This no drip formula requires you use only a small amount to form an incredibly strong, weather resistant bond on carbon, aluminum and wood shaft. 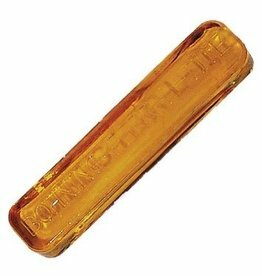 Store in a refrigerator for longer shelf life. 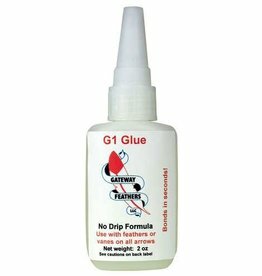 Most feathers will be "glued"
The Vane Primer Pen makes cyanoacrylate glues work better with any type of plastic vane. 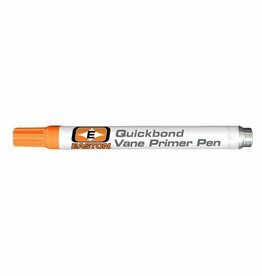 Dr. Doug's Quckbond Vane Primer Pen for improved vane adhesion. 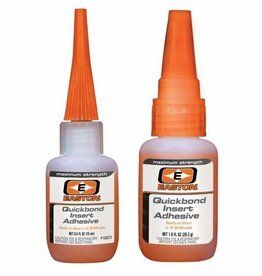 Hotmelt glue for alloy arrows.